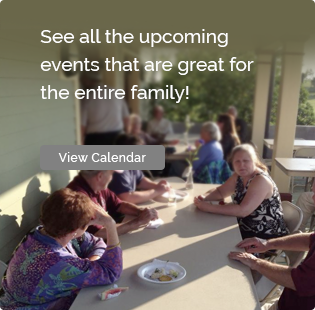 Past Events – Fort Taber / Fort Rodman Historical Association, Inc. Whiskey Tasting Fundraiser to benefit Fort Taber~Fort Rodman Historical Association, Friday, June 2, 2017. To be held at Wamsutta Club, 427 County Street, New Bedford, MA, 6-10PM. 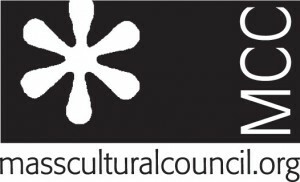 This program was supported in part by a grant from the Dartmouth Cultural Council, a local agency which is supported by the Massachusetts Cultural Council, a state agency. Book Signing – Once an Islander by local author Joseph F. Souza, Jr.
Legend Trips Supernatural Siege at Fort Taber – The Return! Featured speakers – Tom & Peter Clark, brothers and veterans. 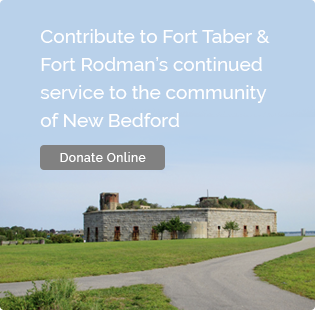 We are a not-for-profit organization committed to assisting in the restoration, preservation and perpetuation of Fort Rodman and its surroundings.